6/11/15 BookGorilla Email Alert: Let’s Take A Peek! Bestsellers, freebies and bargain books galore by authors you love, including P.D. 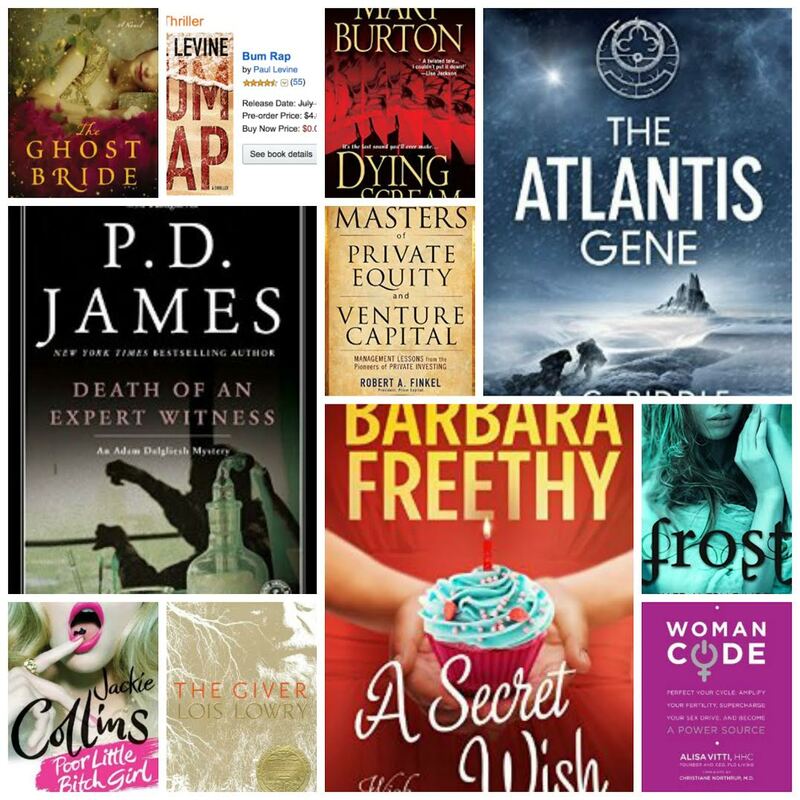 James, The Ghost Bride, WomanCode, Barbara Freethy, Jurassic Park, the latest Lassiter novel FREE for Prime members, The Atlantis Gene, The Giver, The Swing!, Jackie Collins and many more! The post 6/11/15 BookGorilla Email Alert: Let’s Take A Peek! appeared first on Kindle Fire on Kindle Nation Daily.